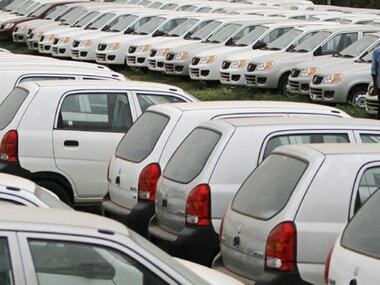 Vehicle sales across categories registered a decline of 14.21 percent to 19,08,126 units from 22,24,224 units in March 2018, it added. 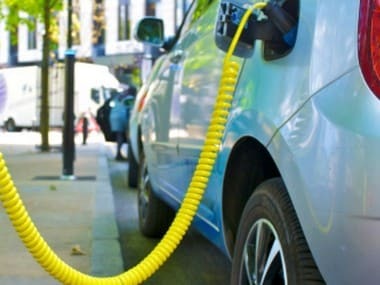 Through the scheme, the government plans to support 10 lakh electric two-wheelers, five lakh three-wheelers, 55,000 four-wheelers and 7,000 buses. 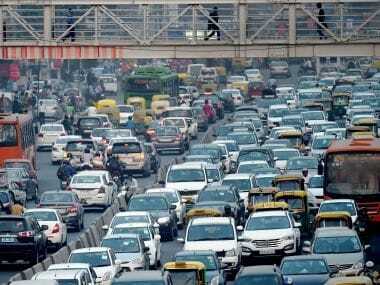 The 30-share barometer after shuttling between 36,588.41 and 36,300.48 points, finally ended at 36,395.03, down 151.45 points, or 0.41 percent. 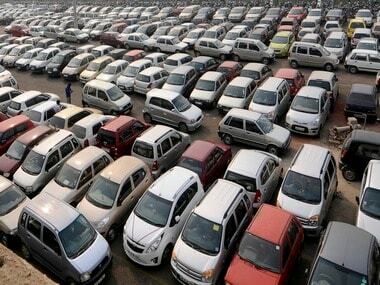 Despite facing slowdown in sales, specially of passenger vehicles, in the second half of the ongoing fiscal, automakers did not take their eyes off the BS-VI deadline. 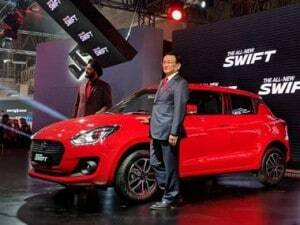 The country's largest carmaker Maruti Suzuki India's hatchback Swift emerged as the best-selling passenger vehicle (PV) model in November, pushing down the company's entry-level car Alto, which occupied the number one spot in the same month last year, to the fourth position. 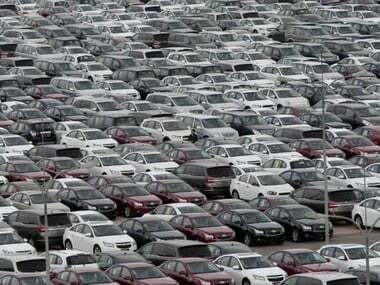 Vehicle sales across categories registered a rise of 5.03 percent to 20,38,015 units from 19,40,462 units in November 2017, SIAM said.